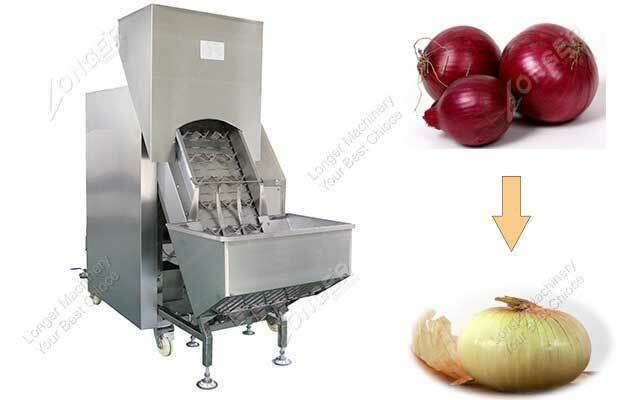 Garlic Bulb Breaking Machine is used to separate garlic bulbs into cloves. 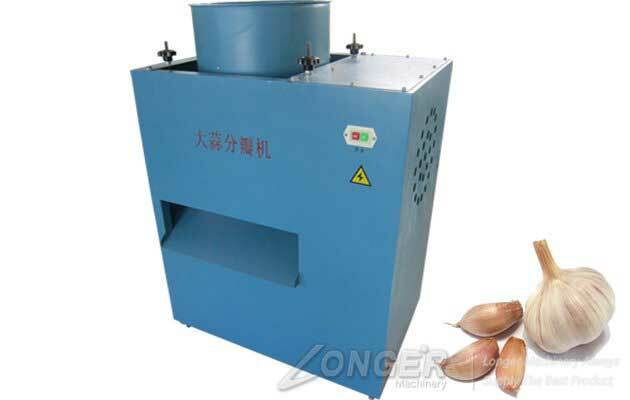 The working principle is using standard rubber rollers for food product to break the garlic bulb into clove. 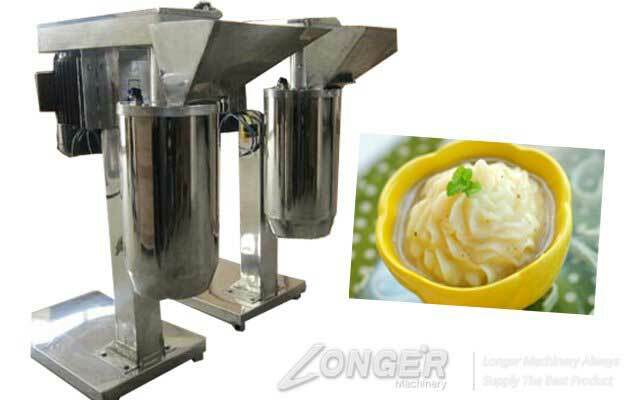 Also applied the exclusive developed pressure adjustable. 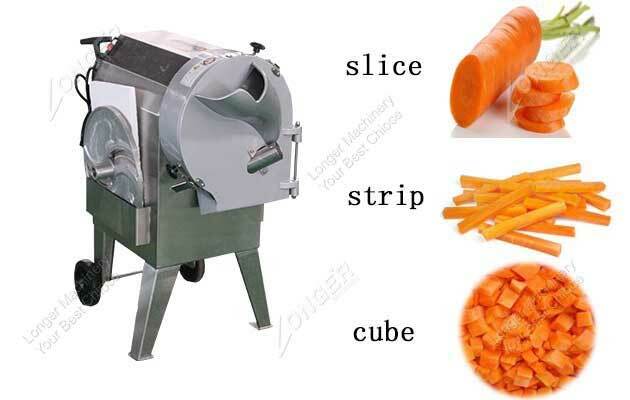 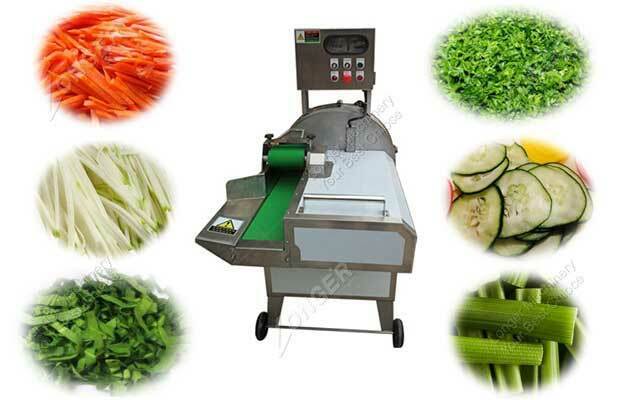 The automatic vegetable cutting machine is suitable for all kinds of vegetables,by using this machine,you can get the vegetable slice,strip,segment.Also can change the cutting size. 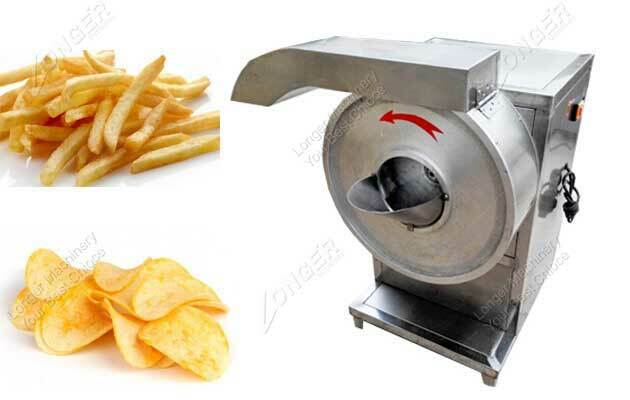 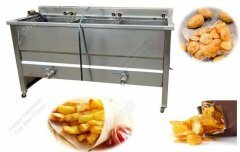 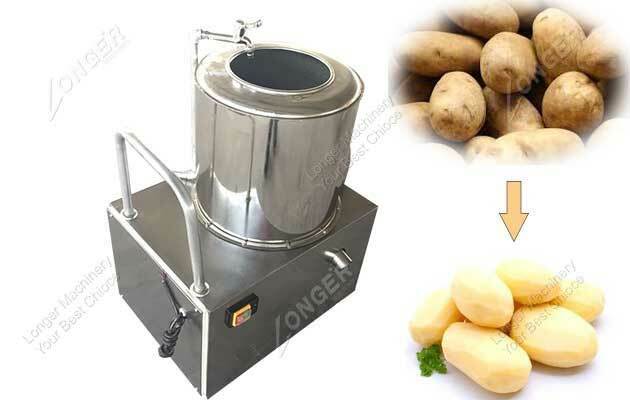 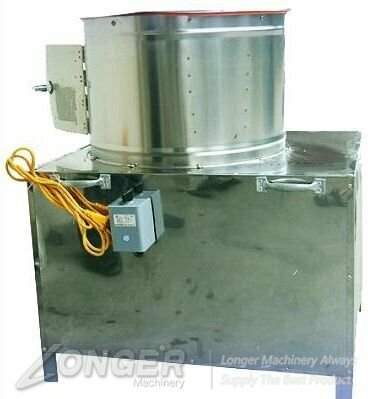 The french fries fryer machine is a smokeless,multi-functional,oil-water hybrid frying equipment.The whole machine adopts high-quality stainless steel materials,stable performance. 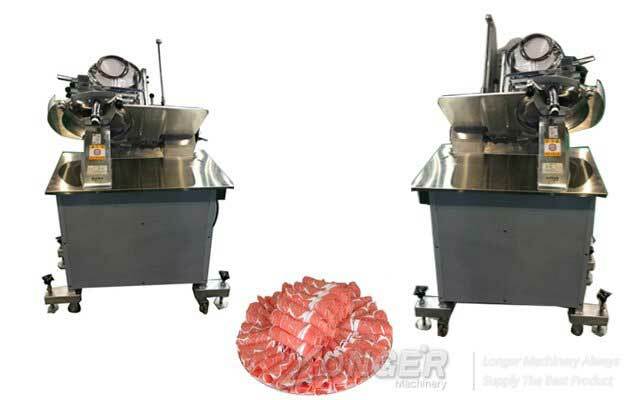 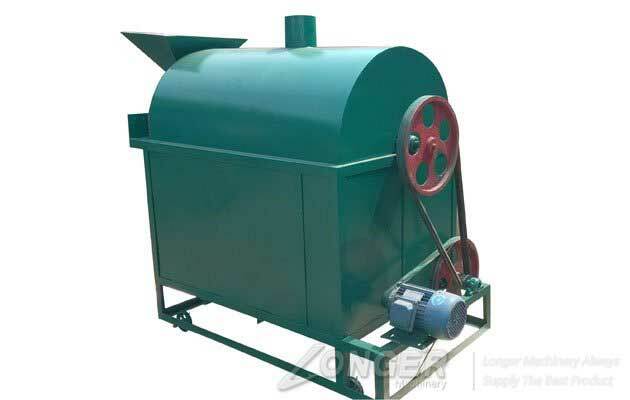 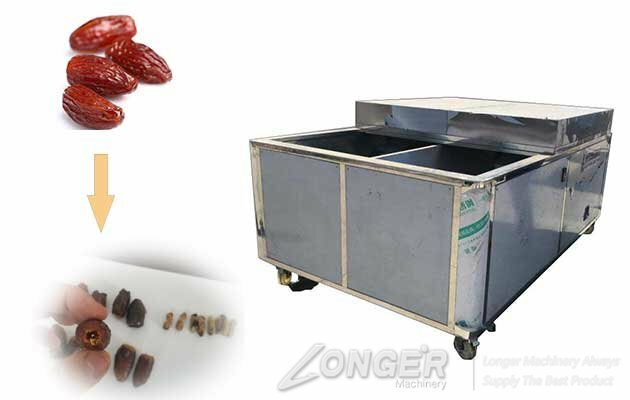 The machine is suitable for ice frozen meat slices (without bone), sausage etc. 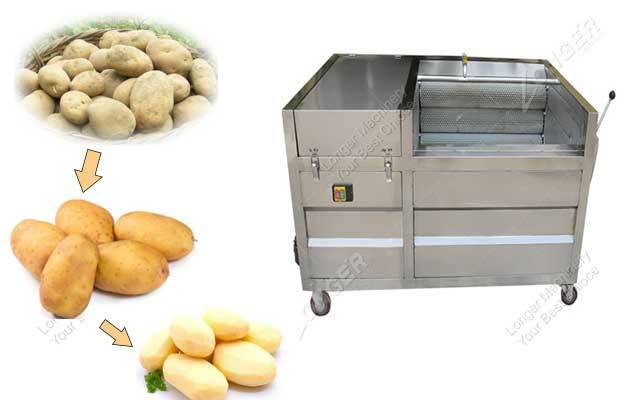 Is mainly use in food industry, hotpot restaurant, the dining hall. 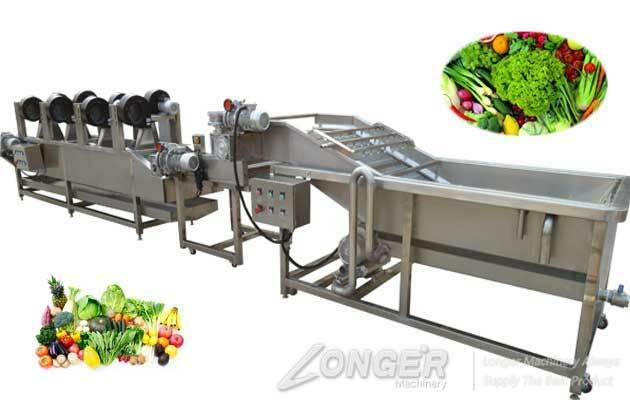 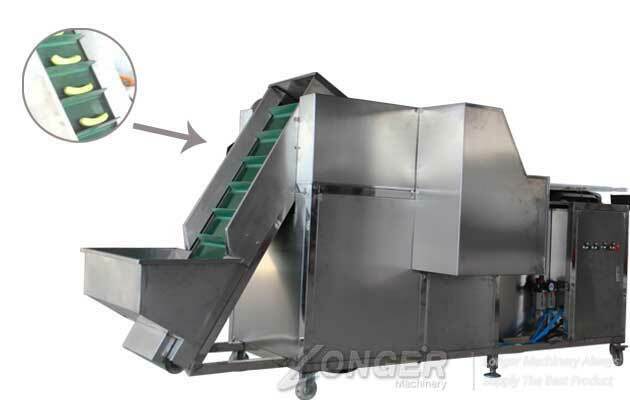 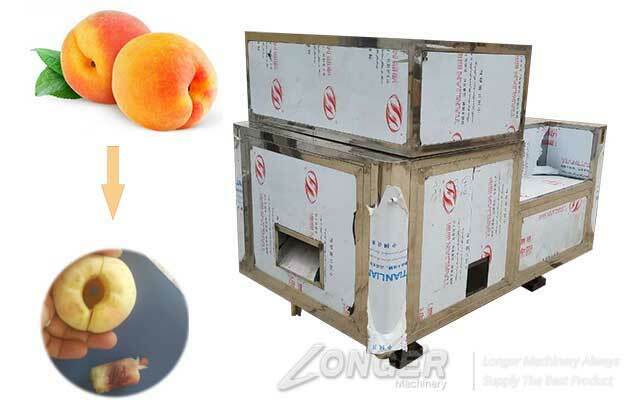 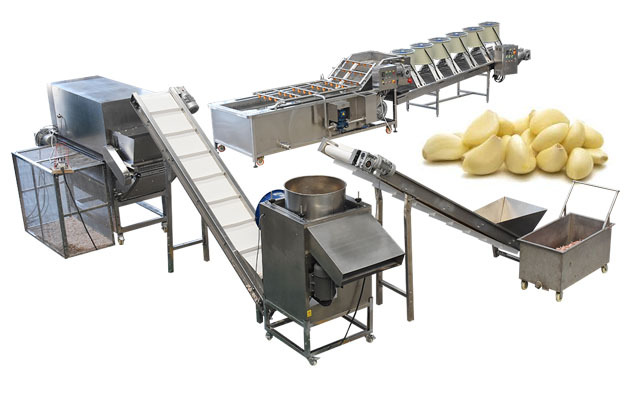 The bubble type vegetable washing machine uses special technology can wash fruit and vegetable in high efficiency and can keep material fresh.Can work in high capacity and high automation. 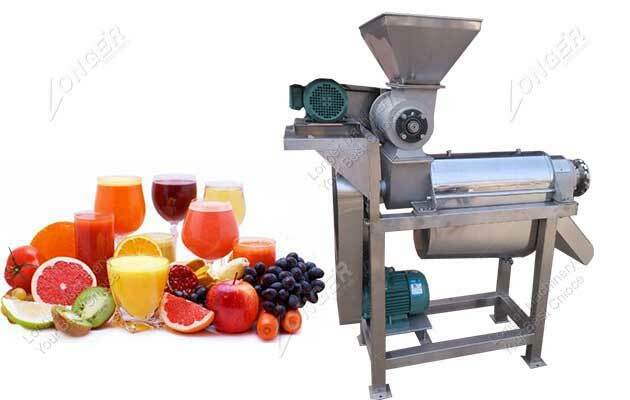 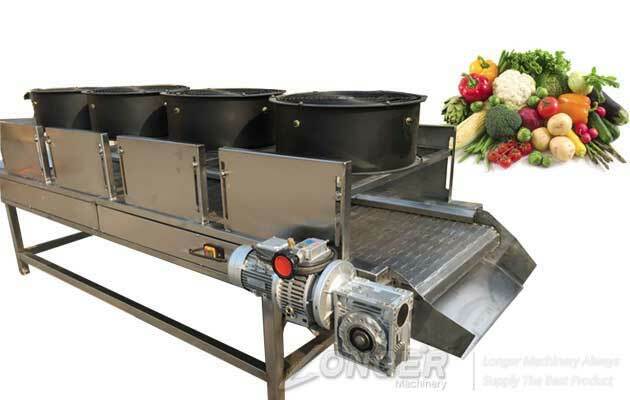 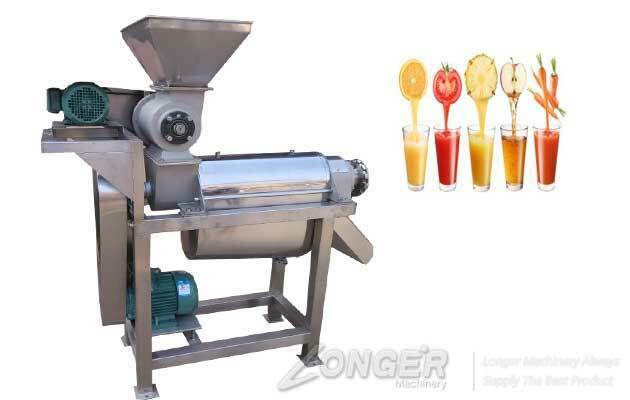 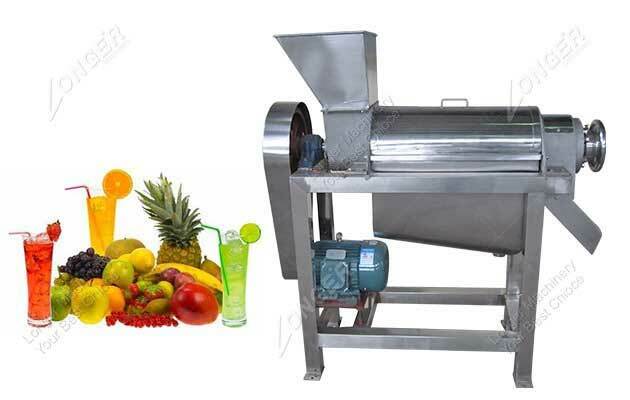 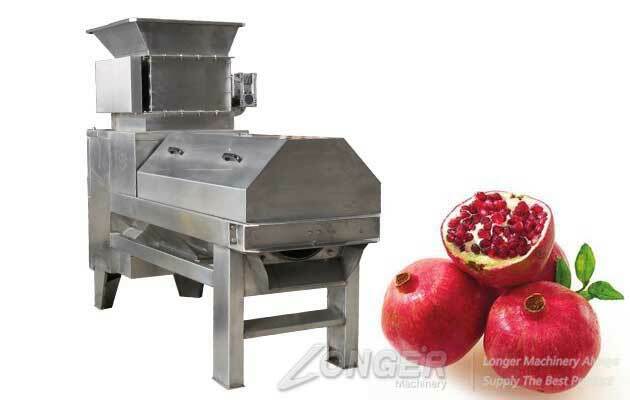 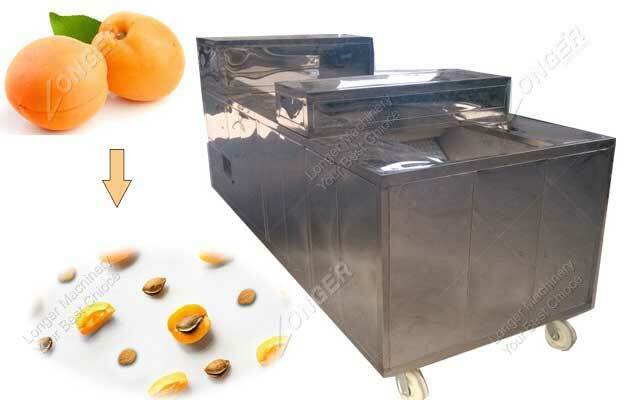 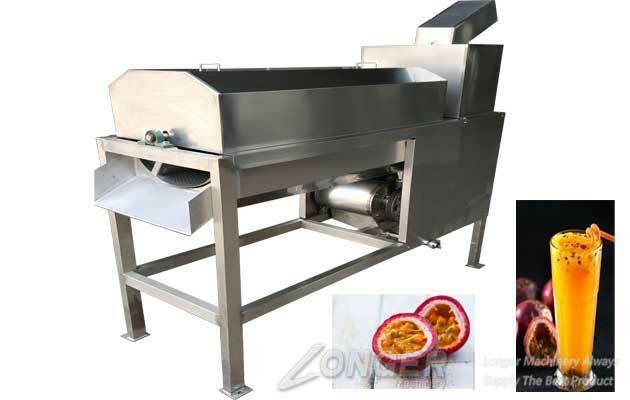 Brush type fruit vegetable washer and peeler machine is special designed for washing and cleaning fruit and vegetable,also can be used for the seafood.Has high capacity and easy operation. 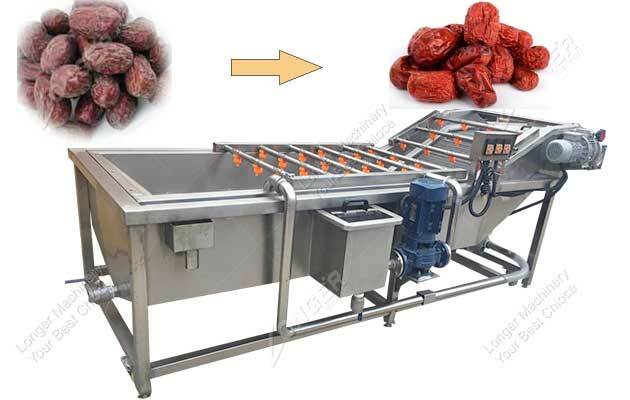 Peanut Peeling Machine has a high peeling rate.the red coat can separate with the peanut automatically when peeling.and it is really efficient and easy to operate. 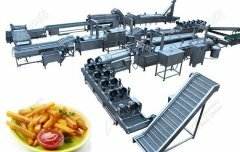 Have any questions about machines? 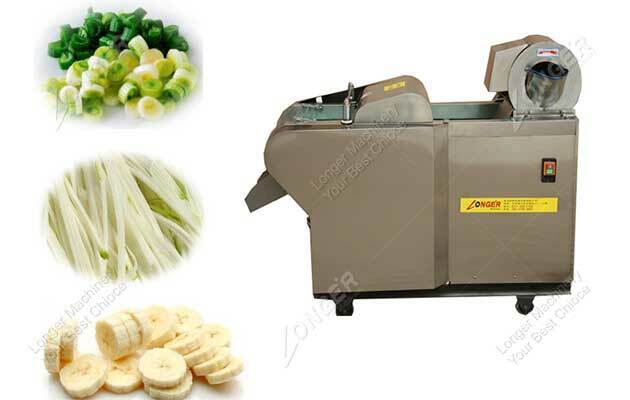 How Are Banana Chips Made? 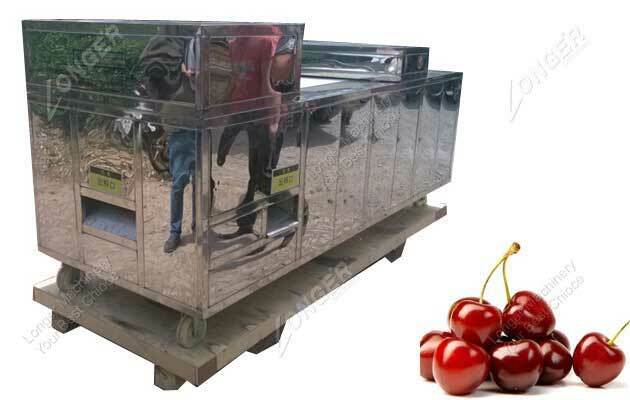 Q: When the product will be deliver ,pls? 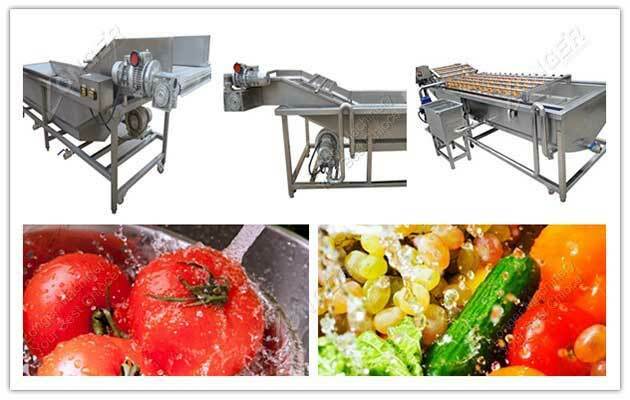 A: Our products have different material carbon steel and stainless steel for your choice.